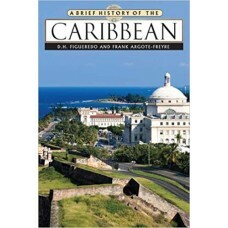 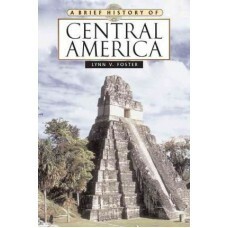 A Brief History of Central America, Second Edition explores the history of the Central American isth..
From the rise of the first civilizations of North America and continuing through the cataclysm of th..
"A Brief History of the Caribbean" is an overview of the historical events that have taken place and.. 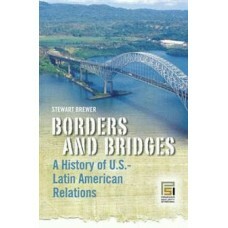 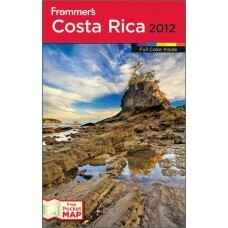 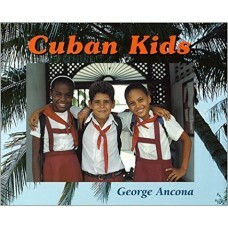 The symbiotic relationship between the United States and Latin America has been filled with bitterne..
* Full-color throughout, with a free full-color foldout map and a new wildlife chapter with photos. 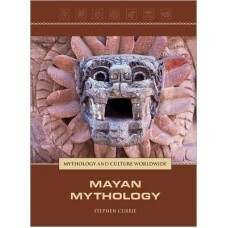 ..
Myths are stories of gods, heroes, and monsters that include tales about the creation and destructio.. 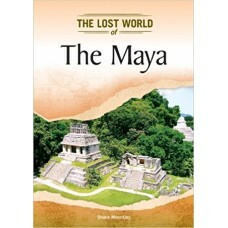 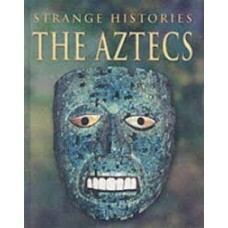 In 1839, American explorer and diplomat John Lloyd Stephens entered the jungles of southern Mexico a.. 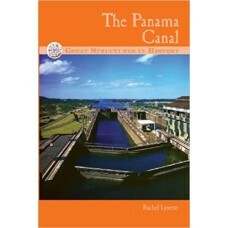 The Panama Canal is one of the most important waterways in the world. 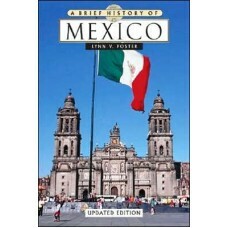 It was also one of the most am..